Renault Captur 1.5 dCi 90 GT Line 5dr 2019 Review | What Car? 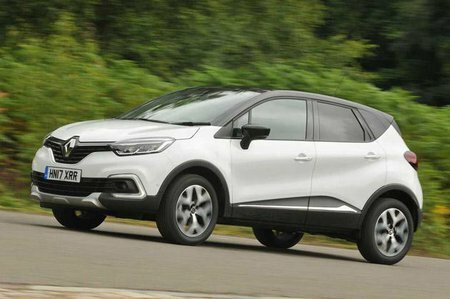 The lower-powered Captur diesel is more economical than the TCe 90 petrol, plus it has more mid-range shove, so you don’t have to rev it as hard to get the best performance at higher speeds. It bumps the price up a lot, though, and outright pace is still slow. It can be combined with a manual or automatic gearbox. It’s only available with a manual gearbox.